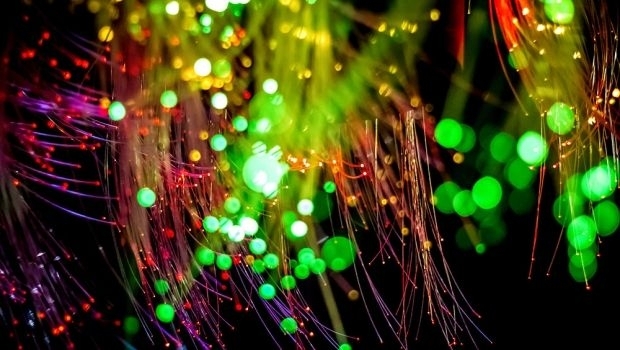 Design - With optical fiber you can create floors that shine in the dark, with effects similar to a starry sky or a carpet with arabesques. Design - The low slope roof is common in areas with a mild climate. Coating tiles and metal sheets make this type of coverage beautiful and functional. 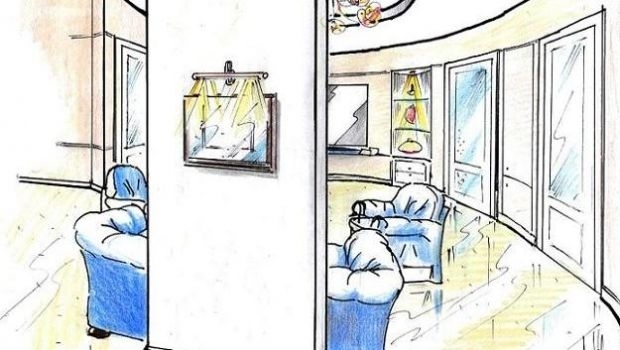 Design - Project freehand for a semicircular lounge, which is the interconnection with the other rooms of the house, according to a fluid and rational design. 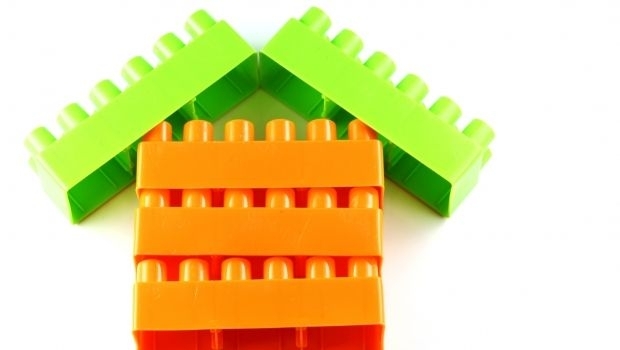 Design - Build a simple house with plastic bricks, now you can! Many research groups are investigating the matter; the latest results in Italy. 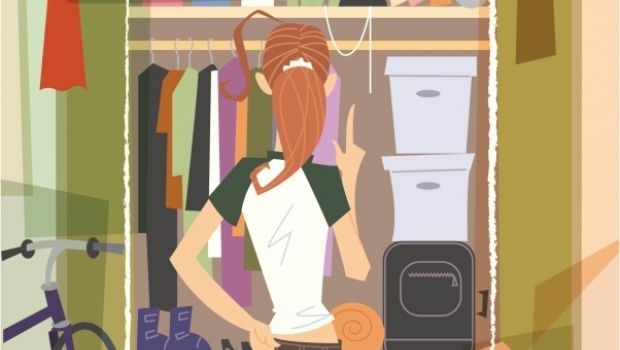 Design - Let's see a simple solution to fix in the same bedroom walk-in closet and a closet with sliding doors, without adding a wall. 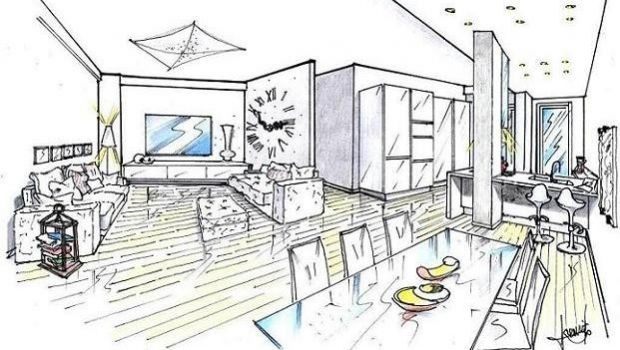 Design - Freehand project for a living area where a structural column is integrated into the counter in the kitchen peninsula, expressing a pure and simple layout. 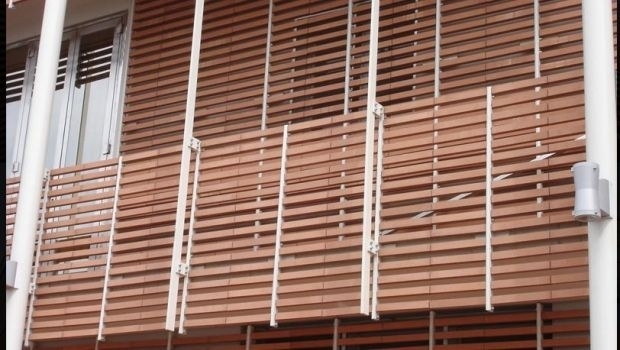 Design - Deciding to install the sunshades in cotto in your house is a functional and aesthetic choice, because fencing from sunlight and decorating at the same time. 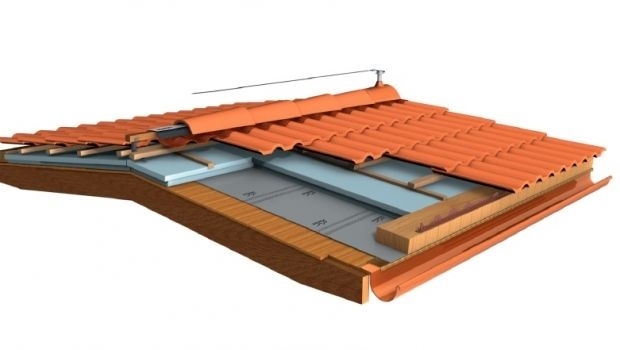 Design - Limit the damage caused by an earthquake is possible, with different earthquake resistant solutions to dissipate the energy, applicable to both infill structure and elements. 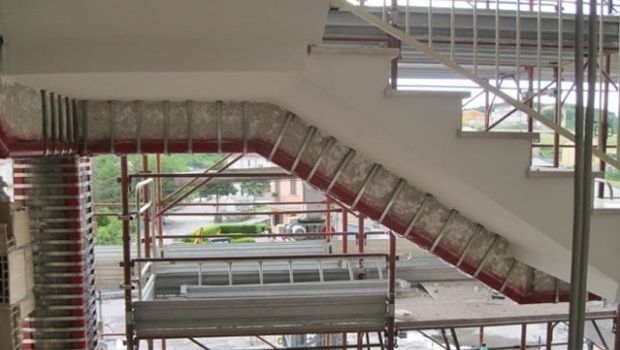 Design - Prefabricated or masonry, or spiral stairs here there is to know about the indoor stairs to choose the most suitable to our homes. 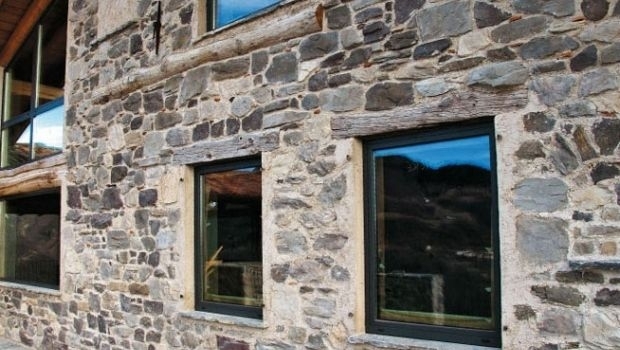 Design - The artificial stone is a natural material used to coat the interior and exterior walls of a building, contributing to the energy efficiency of the building. 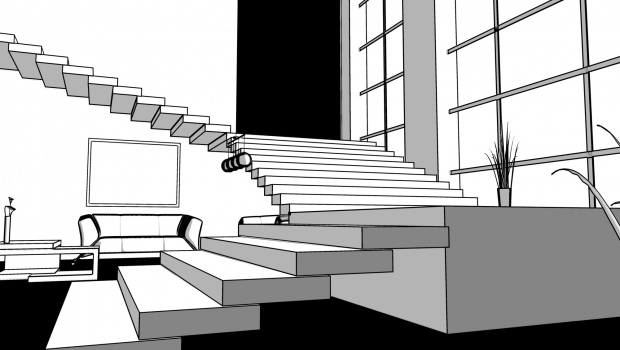 Design - How to make the most of a sloping surface? 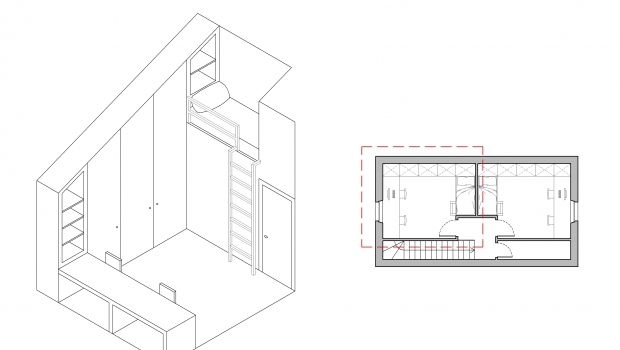 We see the project of an attic configured to accommodate the bedroom in a countryside house. 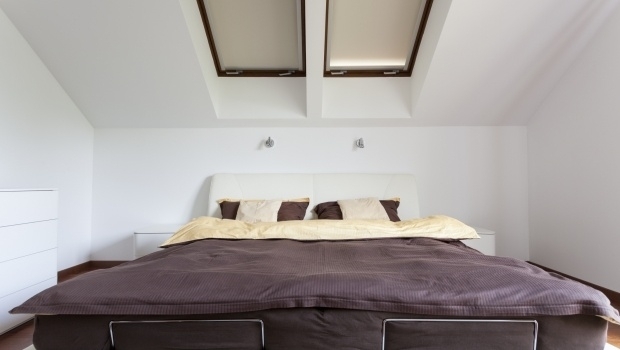 Design - In a high ceilings attic you can create two bedrooms, a bathroom and a storage room without changing the existing openings of the outer coat.